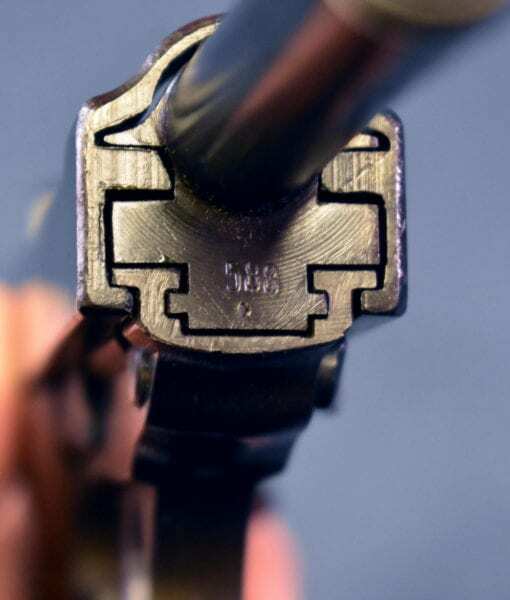 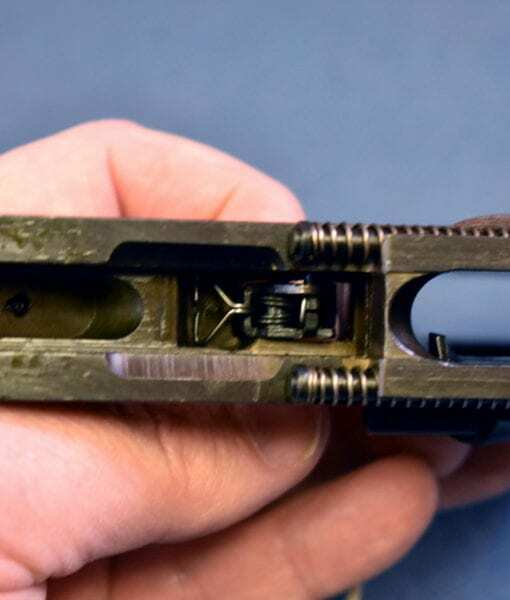 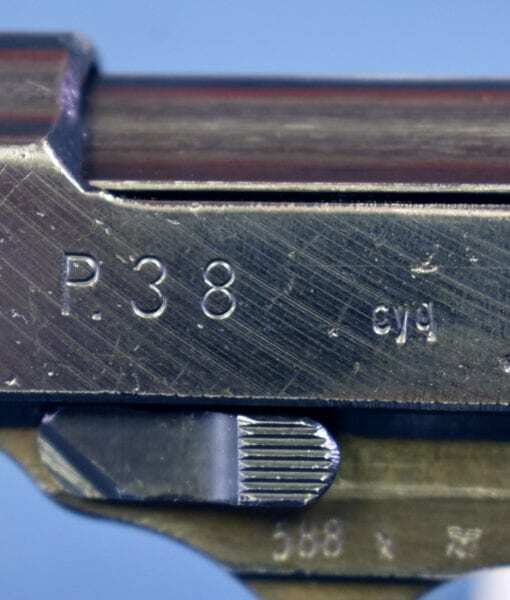 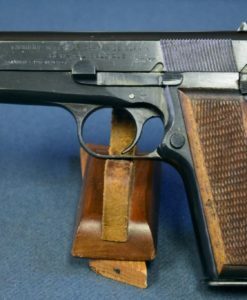 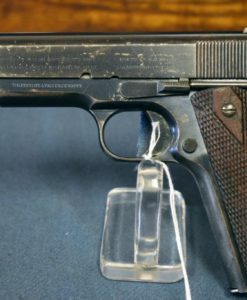 ULTRA RARE FN FRAME SPREEWERKE cyq P.38 PISTOL….”x” BLOCK ASSEMBLED WITH FN e/140 FRAME….cyq RARITY!!! 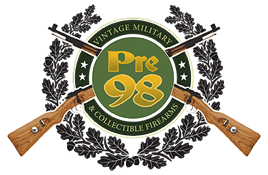 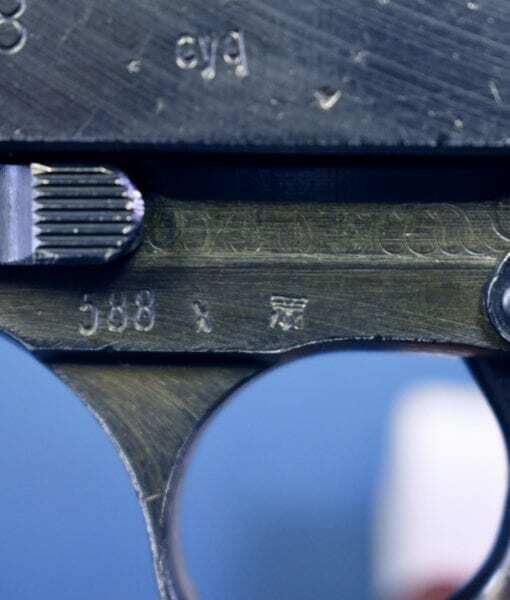 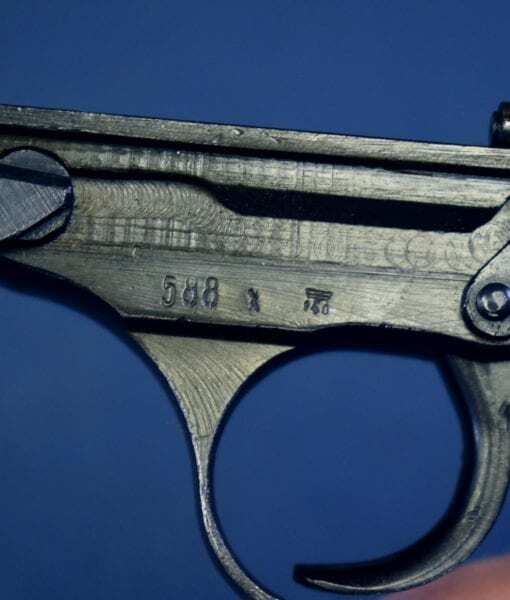 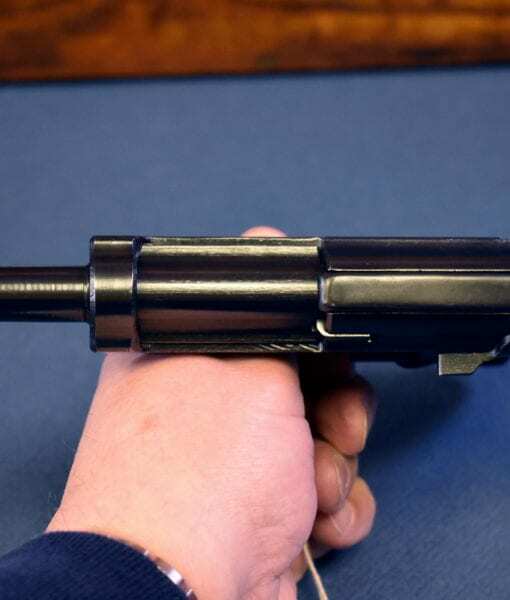 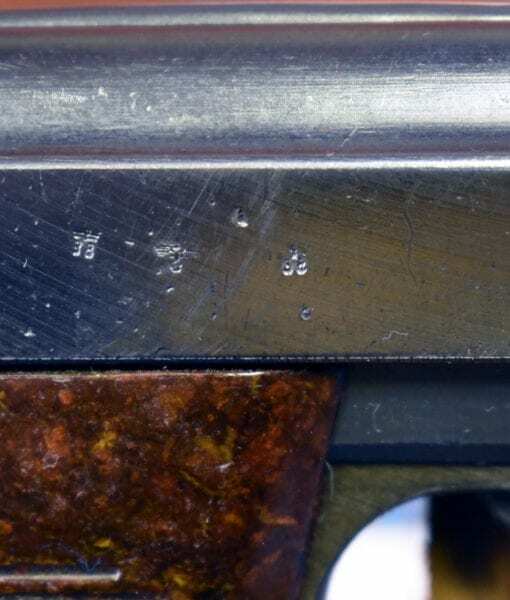 In 98% decent very roughly made condition we haves one of the rarest variants of the Spreewerke made P.38 pistol, a late 1944 production “x” block pistol that was assembled with and FN made e/140 and MI marked Frame. 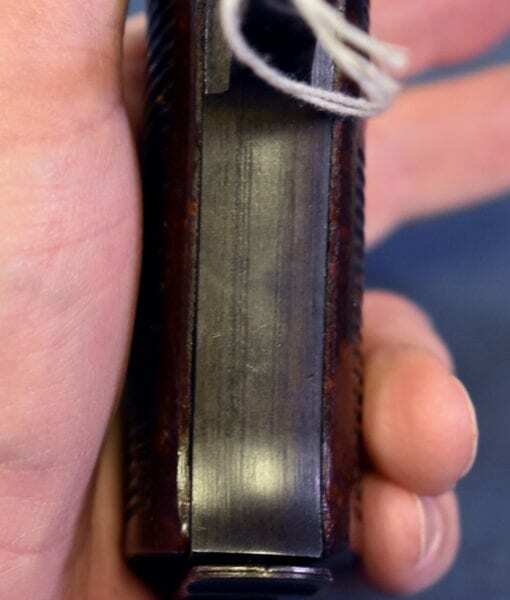 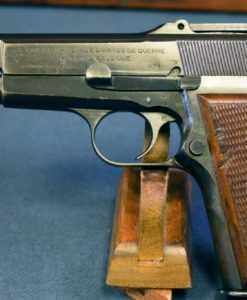 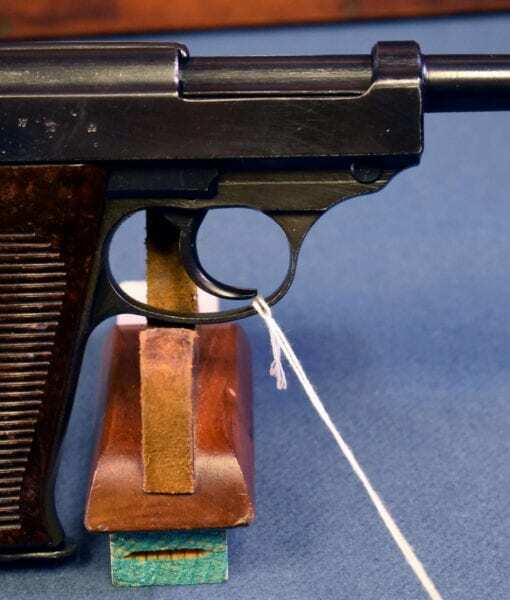 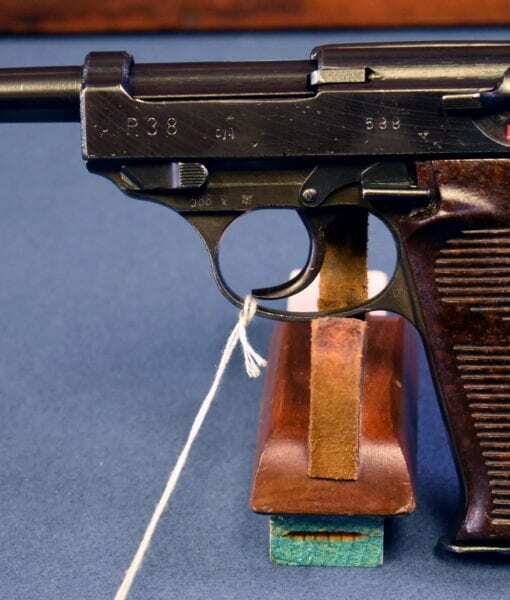 It is estimated that only around 1400 cyq pistols were assembled with an FN frame making them unbelievably rare and the chance of obtaining one nearly unique. 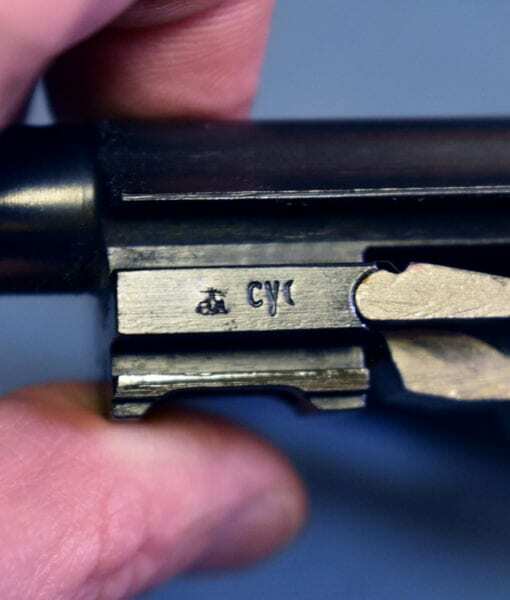 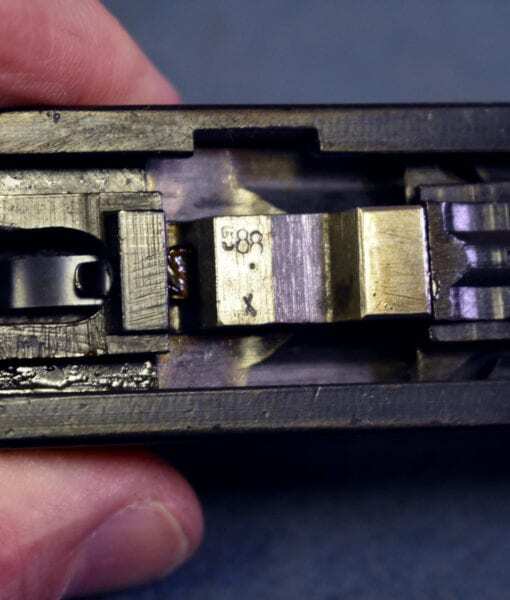 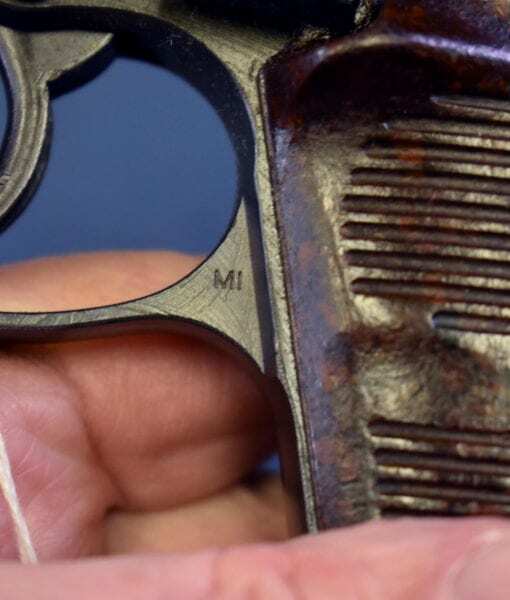 This is an all matching textbook example with a decent but not mint bore. 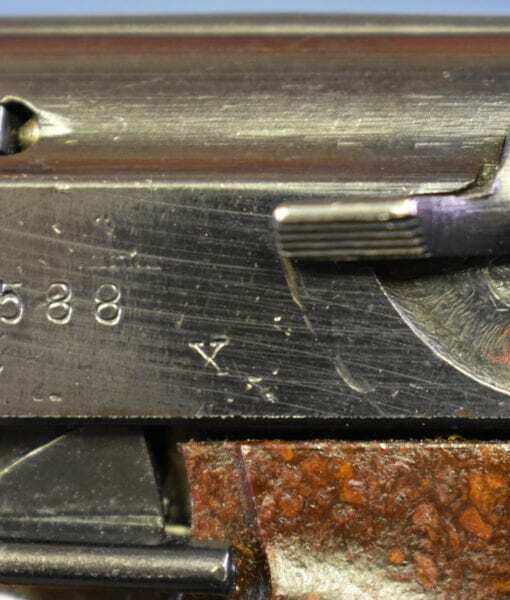 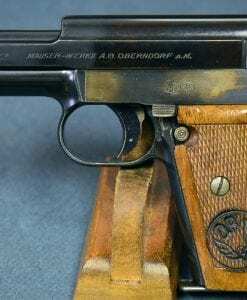 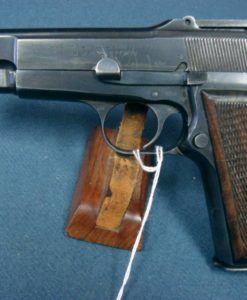 The rarity of this pistol and the desirability among advanced P.38 collectors cannot be overstated. 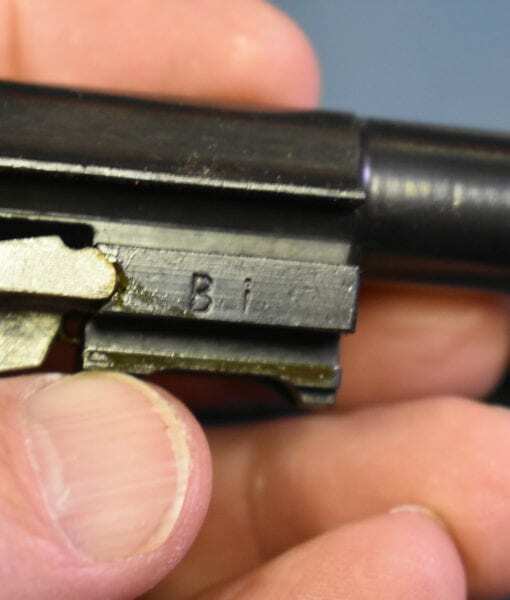 If you are looking for this variant to fill a hole you should move fast.